Time is of the essence for many of us in the mornings, and as a result a lot of people skip a morning meal. 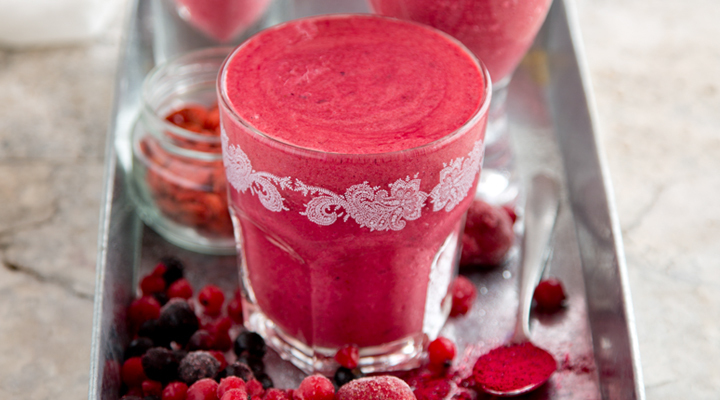 It’s important to have a breakfast, though, so smoothies are a convenient way to get everything your body needs. 1. Place all the ingredients in a blender. Blitz to combine, then pour into a tall glass and enjoy. I prefer to use whole ingredients instead of powdered versions; it would be great to know the calorie count for this Vs my version.